“This year’s Hall of Fame inductee is someone known as an all-round great person. Someone you would go out of your way to have a drink with. Someone who is widely respected. When they speak, you listen and know what you are about to hear will be well-considered and probably the very best way to move forward. You would struggle to find someone who has ever felt antagonised by this person, yet they have a remarkable ability to be heard and change people’s minds to their way of thinking. He’s the ultimate host. He will always welcome you into his home and make you feel at ease. He takes a personal interest in everyone he encounters and can relate to anyone. He takes great care of his team, and puts on incredible events to celebrate their successes. It’s no wonder Kelvin enjoys the longstanding loyalty of his team. Kelvin, we at Harcourts are proud to call you one of our own. It’s not an exaggeration to say that anyone who comes into contact with you, leaves the richer for it. Your intelligence, vision, warmth and charm make you a hugely popular and successful member of the Harcourts group. In this room tonight are 1000 people who are privileged to have been part of your business and life. We are privileged to call you friend, and most importantly, family. - Extract from Kelvin's Harcourts Hall of Fame Induction 2017. 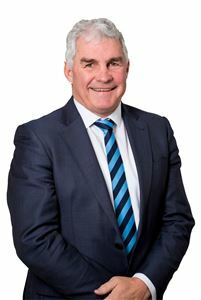 Kelvin founded Harcourts Queenstown in 1995 and, after three years, merged with Queenstown Real Estate to move into the main street of town where the bold blue branding of Harcourts still stands today. Between 2001 and 2014, the company grew significantly, acquiring offices in Cromwell, Balclutha, Dunedin, Alexandra and Wanaka. Under a new ownership team of forward-thinking real estate consultants and managers, it's Highland Real Estate Group's objective to deliver recurrent and reliable results for the local people and, in the process, become the most trusted real estate team in the region. Our incredible growth and market dominance are indicative of Kelvin's real estate awareness, people management skills and business acumen. He brings his significant experience as a registered valuer into his real estate practice and he's revered among colleagues, employees, friends and clients for his sound advice and valuable insight. An active property investor with wide-ranging industry experience, Kelvin still holds the same belief as when he started out: that success comes from surrounding yourself with good people in an enjoyable working environment. Kelvin visits all his offices regularly. He knows what’s going on in everyone’s lives and is readily available to offer his opinion and knowledge to anyone who asks for it. Kelvin is passionate about all things Otago and gives both time and money to help community groups, sports teams and charities wherever possible. 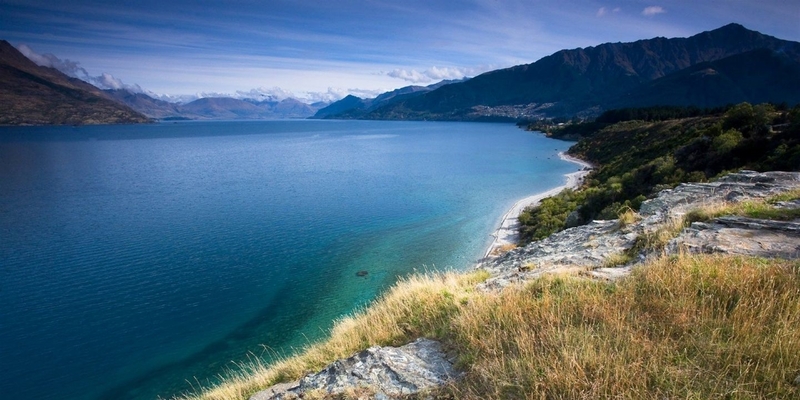 As a result, he is well-known and respected within Queenstown as well as the wider Otago region. Married to Ruth and with three grown children, Kelvin spends his spare time with family, on the golf course or thinking of a bike ride.